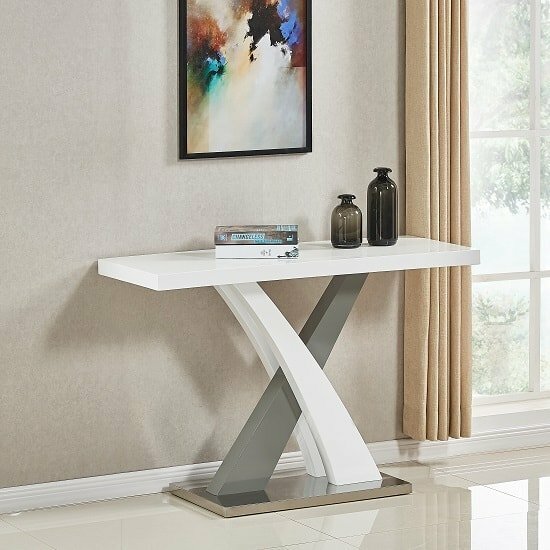 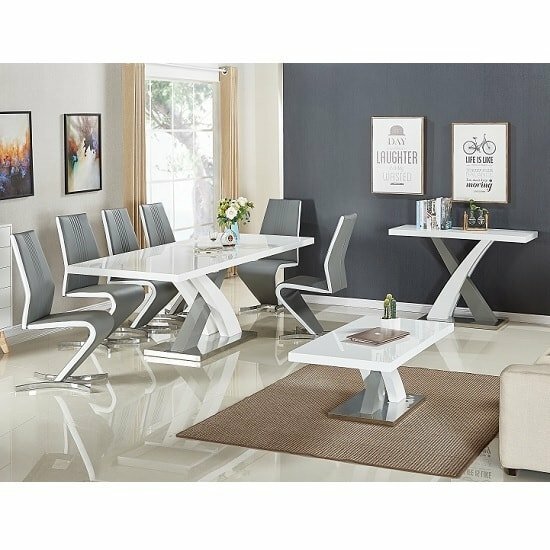 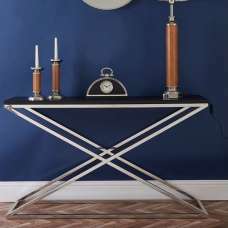 Axara Console Table Rectangular In White And Grey High Gloss With Stainless Steel Base, will compliment and adds a relaxing feel into your home decor. 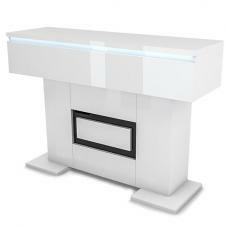 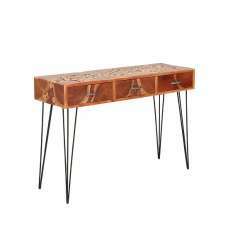 It is made of MDF in High gloss Finish with lacquered stainless steel base. 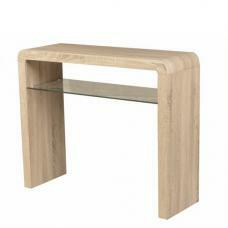 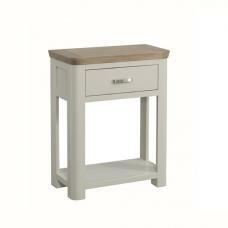 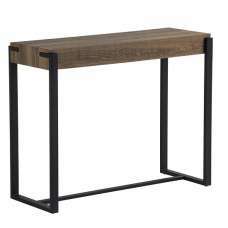 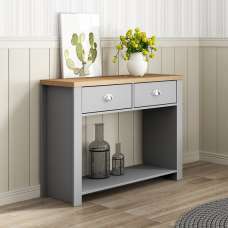 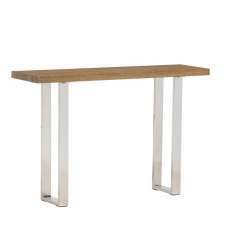 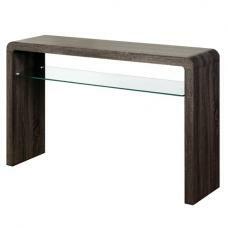 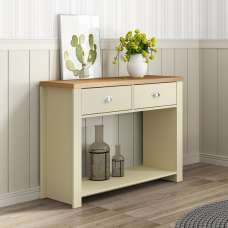 Rectangular shape console table has stylish X shape support in white and Grey which connects the top part to the bottom panel. 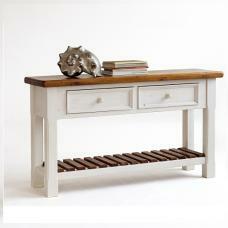 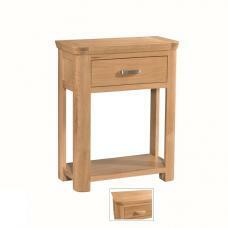 It has Smooth table top for placing your ornaments or a lamp upon. 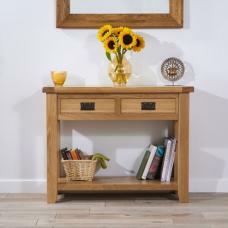 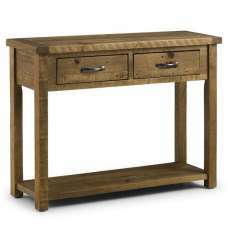 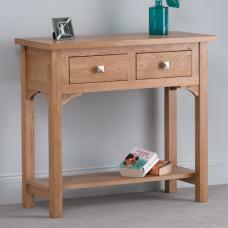 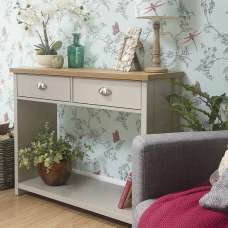 This Console Table is an ideal way to add additional finishing touches to any home and it will be an excellent feature in your hallway or dining room.